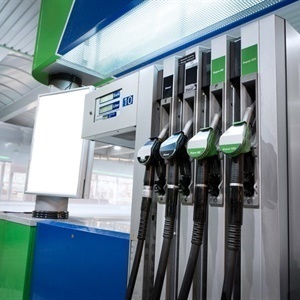 The price of 95 unleaded and leaded petrol in Gauteng will increase by 72c/l and at the coast 62c/l with effect from next Wednesday, the Department of Energy (DoE) announced on Wednesday. Countering the bad news, the SA Reserve Bank earlier on Wednesday announced a cut of 25 basis points in the repo rate. This means that from April 1 the prime lending rate will be 10% from 10.25% before.